With the Olympics now in full swing and Canada at ten medals of the time of writing this its no wonder there isn't much news in the loyalty world right now. 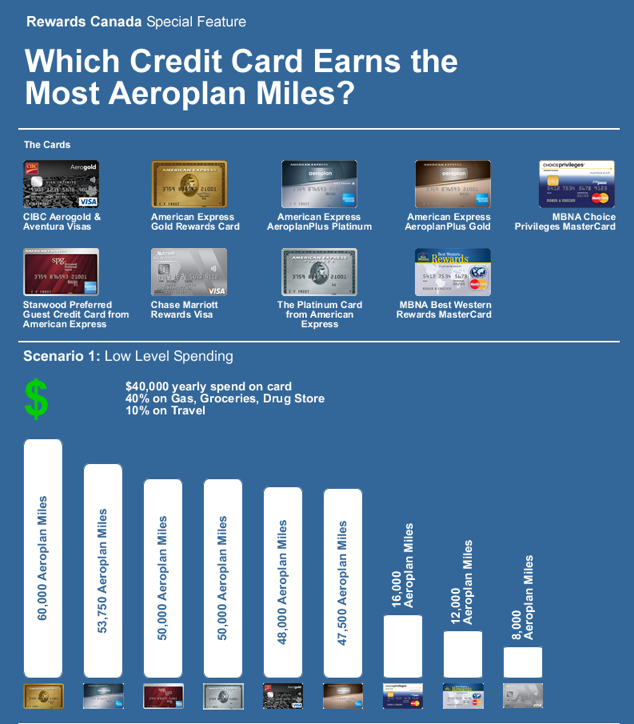 Tip of the day: We are in the process of updating our post on "Which Credit Card earns the most Aeroplan miles" to include the TD cards but in reality the most popular version, the TD Aeroplan Visa Infinite will earn exactly the same amount of miles as the CIBC Aerogold Infinite card so if you want to see how it compares before our update comes out simply look at the CIBC card on the chart! Expedia.ca: Escape to Hawaii: Save Up to 40% on Flight and Hotel with Expedia! - Expires 2/17/14.